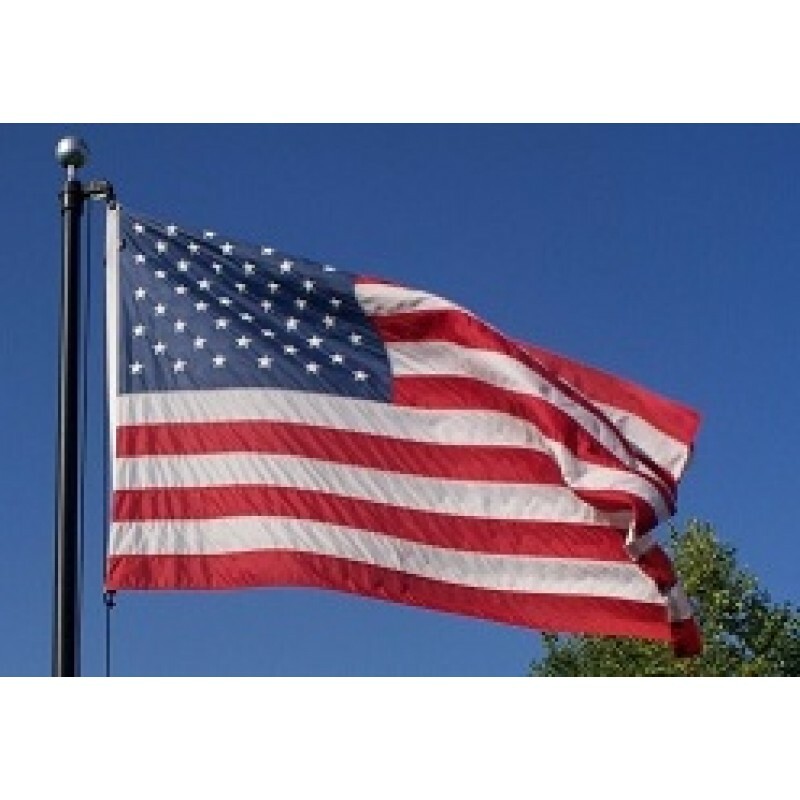 This is a Titan Brand U.S. nylon flag and is constructed with DuPont SolarMax nylon, sewn stripes and embroidered stars. All Titan flags are finished with four rows of reinforced lock stitching on the fly hem. 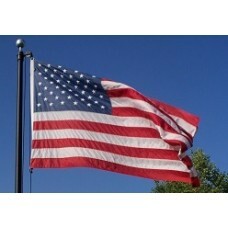 *This flag is not included in the "20% off orders $40 or more" promotion.